You are currently browsing the archives for the Light My Fire category. 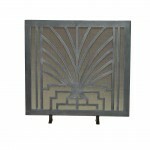 Handmade fire screen featuring geometric Art Deco period details. 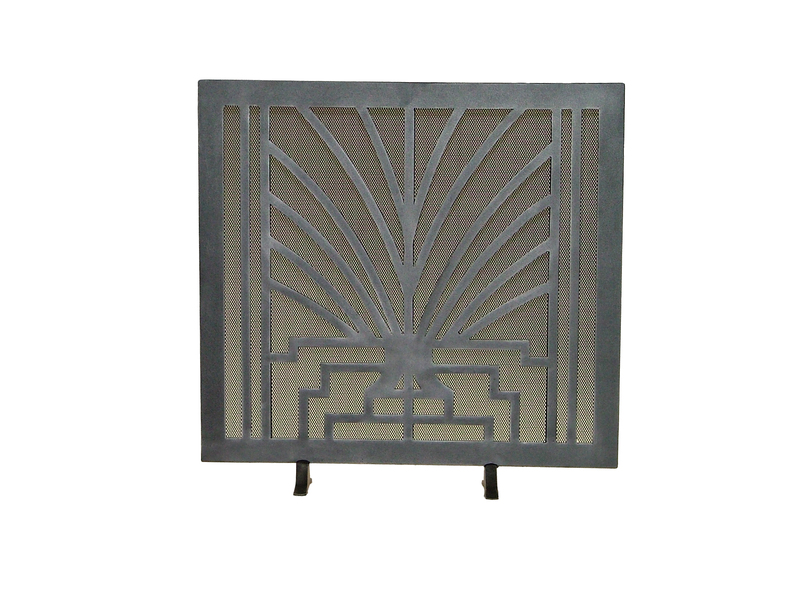 Another example of hand forged iron work.